If you’re standing before a Spartan Race, you might be nervous. We polled tens of thousands of veteran Spartans for the advice they would impart to people who may just be starting out in the Spartan world. No surprise, the Spartan Community was eager to help. 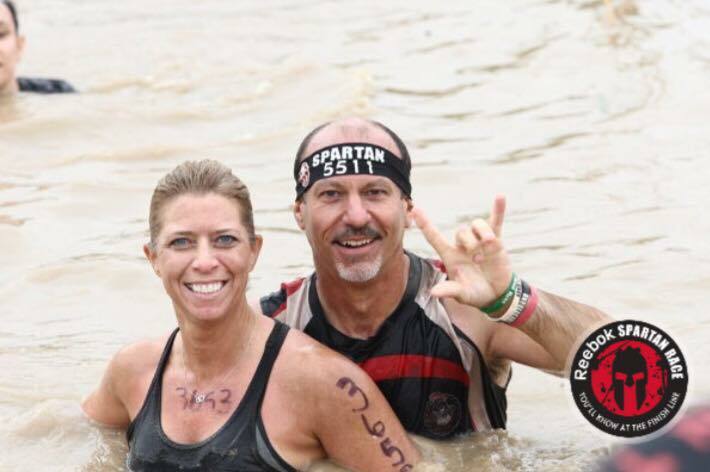 Here’s what veteran Spartans want you to know about your first Spartan Race. Listen to what these Spartans have to say. These Spartans can tell you. Which Race Should I Try First? Many say Sprint, but some beg to differ. Any Tips for Race Day? We did our best to include the most helpful responses in this guide, but chances are we didn’t answer every question on your mind. If that’s the case, check out one of our Facebook community pages and post a question to the wall. The Spartan Community is always happy to help.